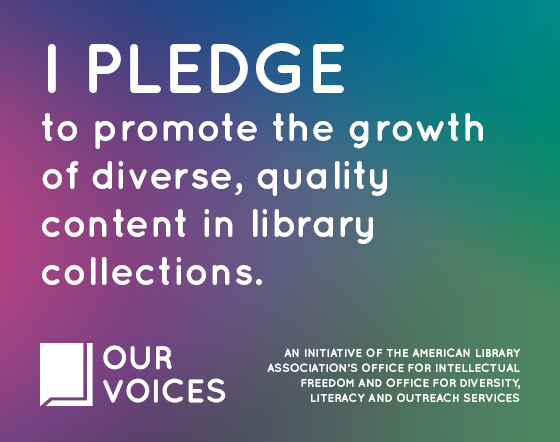 Recently, the Association for Library Service to Children released a white paper in support of librarians as media mentors, a term coined by Lisa Guernsey at the New America Foundation. 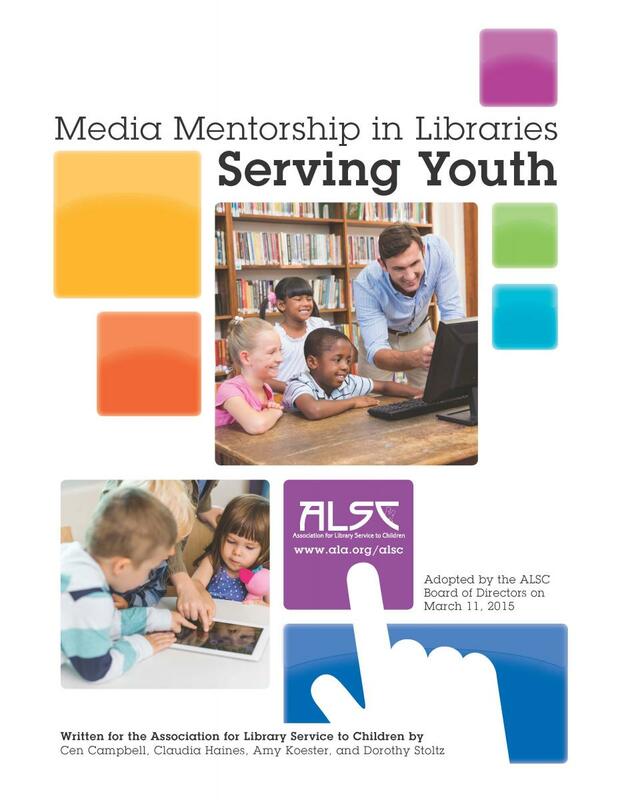 I am so proud to have worked on the paper, Media Mentorship in Libraries Serving Youth, with three other librarians, Cen Campbell, Amy Koester and Dorothy Stoltz. The adoption of the paper by ALSC, as well as the wealth of research and insights within the paper, are an important part of the conversation about what it means to be a youth services librarian and how we can support the literacy needs of the families in our communities. Please read it and join the conversation! ALSC will be discussing media mentorship and the paper at its next Community Forum on June 2nd (ALSC members only).